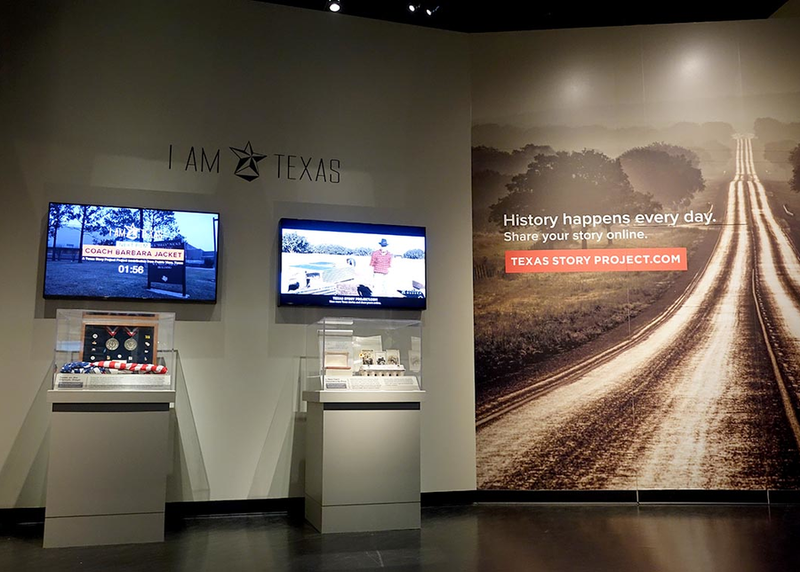 Extraordinary outcomes resulted when the Bullock Texas State History Museum invited St. Mary’s University students to contribute to its crowd-sourced Texas Story Project. Students commemorated the anniversary of a veteran who was interned during WWII at age six, family rifts healed, and the former highest-ranking Hispanic officer in the U.S. Army mentored a ROTC student—to name a few. Come hear what is possible when a museum’s dynamic technology-based outreach program engages 100 young people.